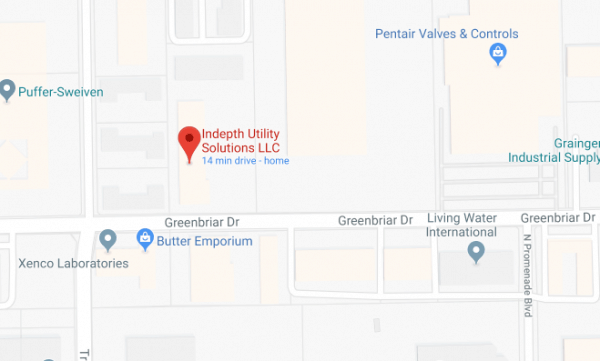 Indepth Utility Solutions opened in Texas in 2008 as the authorized dealer for Vivax-Metrotech line locators and camera inspection systems. Royce Kemp opened the company with a vision of providing quality customer service of Vivax-Metrotech products in Texas. Since then we have been serving our customers for over 10 years offering underground locating expertise to the diverse industries we serve. We provide industry-specific training for the utility products we sell and help ensure that our customers know how to use those products in the field. 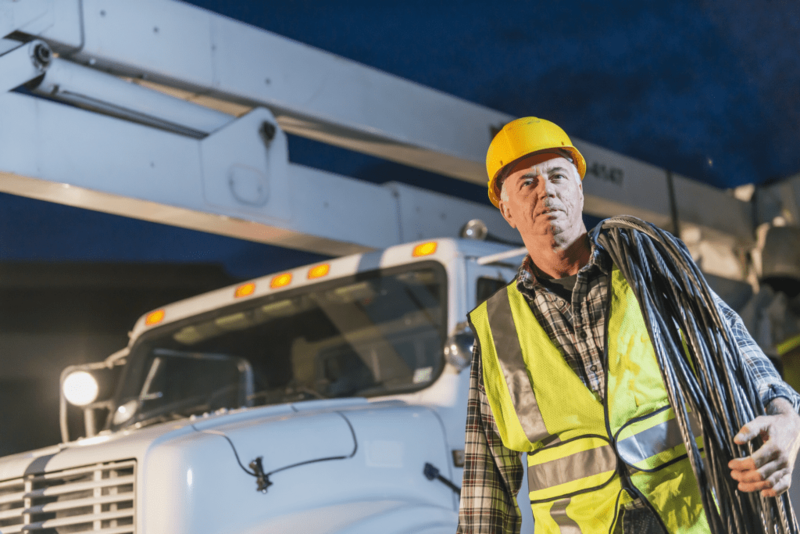 We continually work to provide better coverage for our customers and we’ve added many new lines of products to better meet our customers’ needs. 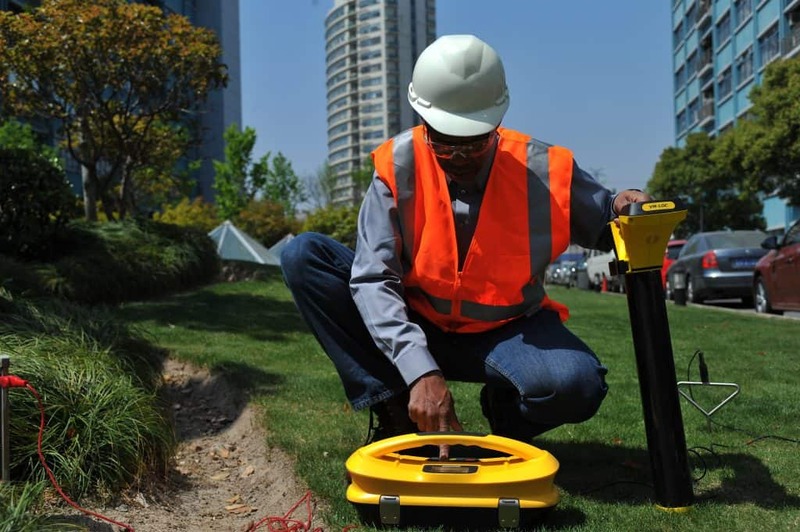 With over 20 years of experience in the industry, Indepth Utility Solutions can be an asset to our customers helping to identify and maintain underground utilities. We carry a complete line of industry-leading pipe and cable line locators, pipeline defect mappers, pipe inspection camera systems, water leak and gas leak detection equipment, and metal detectors. We have the tools designed to solve our customer’s problems. 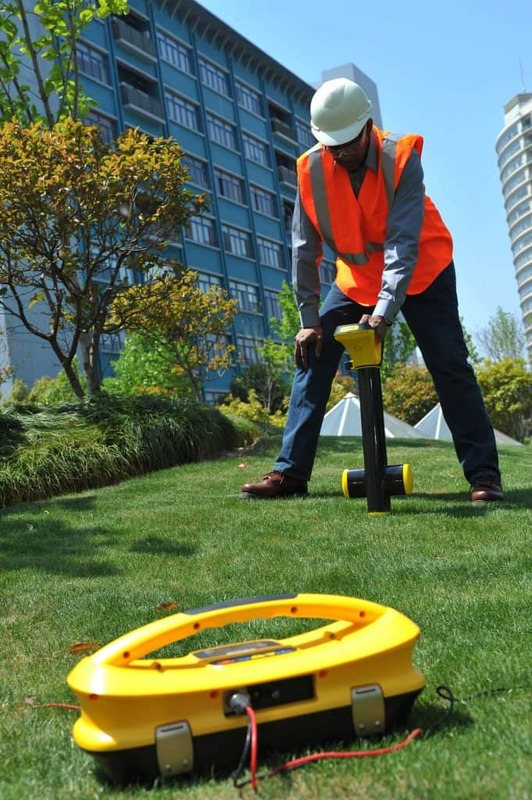 With over 35 years of experience, Indepth Utility Solutions can be an asset to our customers in helping identify and maintain underground utilities. We carry a complete line of industry-leading pipe and cable line locators, pipeline defect mappers, pipe inspection camera systems, water leak and gas leak detection equipment, and metal detectors. We have the tools designed to solve our customer’s problems. Indepth product range combined with indepth knowledge of our customer’s industries allows us to provide targeted tools with specific training. We can assist our customers with finding a product that is beneficial for their day-to-day tasks. Our team brings varied experience from different industries -- so when we show up, we know the equipment and we also know the industries that use our tools.